Find your own Premium Expired Domains now. Quickly. Easily. Sick of paying premium prices and wasting time? Looking through domain drop lists. Only to find they’ve already been snapped up! Manually checking domain metrics. Only to find nothing but rubbish! 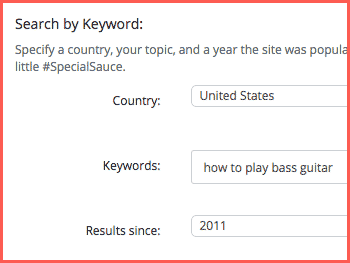 Just provide keywords, the country of your target audience and a period in time. 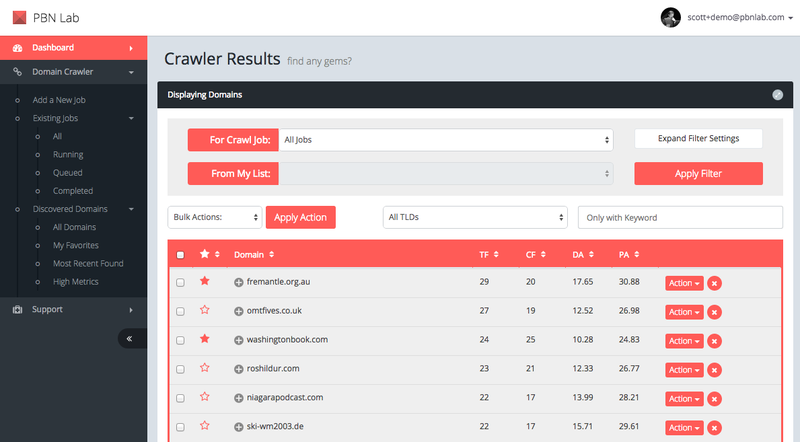 The domain crawler does all the heavy lifting for you. 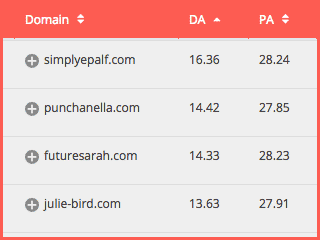 Your own private list of domains, complete with metrics. Easily sorted, filtered and managed. Waste no time on rubbish! 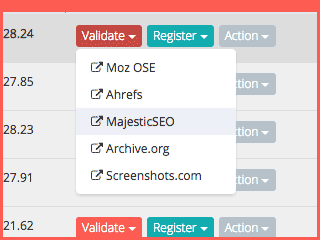 Quickly research and validate your domains, with just a few clicks. 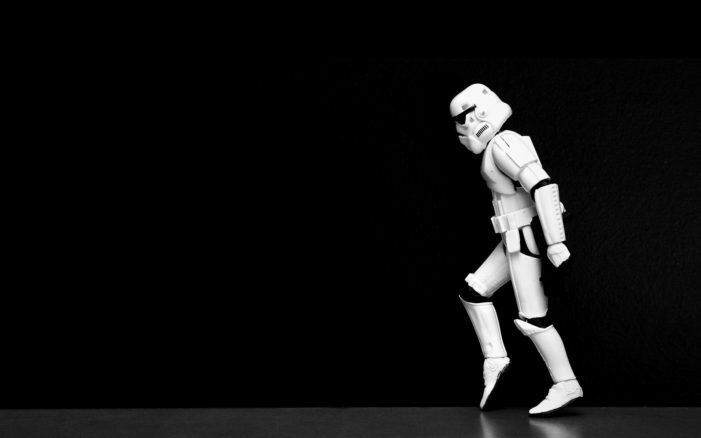 Direct links to Majestic SEO, Moz, Ahrefs, Wayback Machine and more. Ready to find your own expired domains? With PBN Lab, you can “reverse crawl” crawl hundreds of websites, with just a few minutes of set up. Watch this 3-minute video now, where I show you exactly how easily I found a handful expired domains in the health niche. 600 Niche-Specific Domains in 1 Crawl! 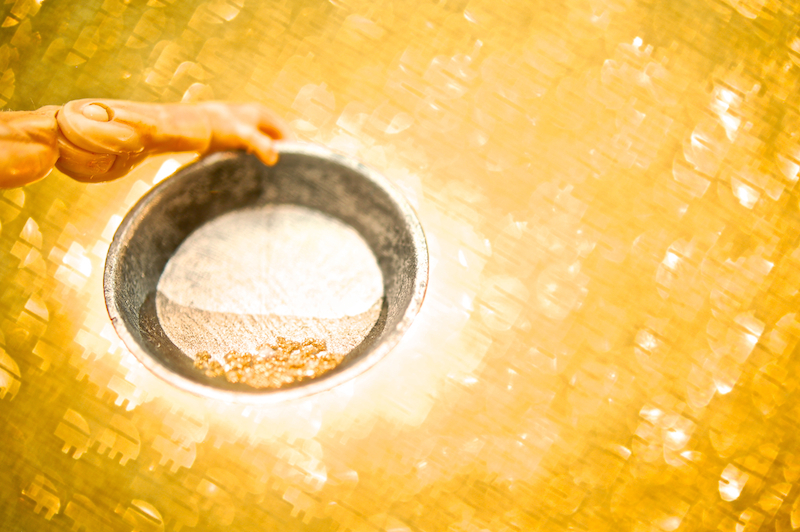 How do you find 600 niche-specific domains with just one crawl? 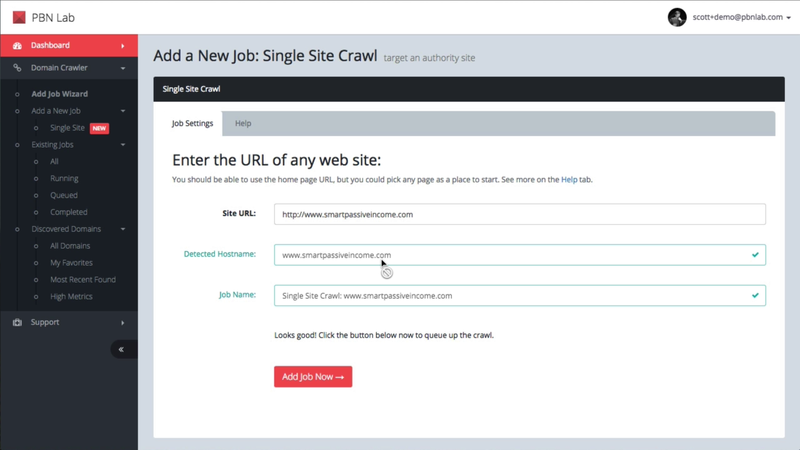 With my new Single Site Crawl method, you can now easily crawl a whole web directory in your niche or target an authority site to find the expired domains they link out to. In this post I share with you the systematic approach I use to constantly reveal great expired domains. This is almost literally a formula for finding domains. And the best part is…you don’t need to think hard, you just need to fill in the blanks! Crawling over and over, only to find more-of-the-same or rubbish domains? 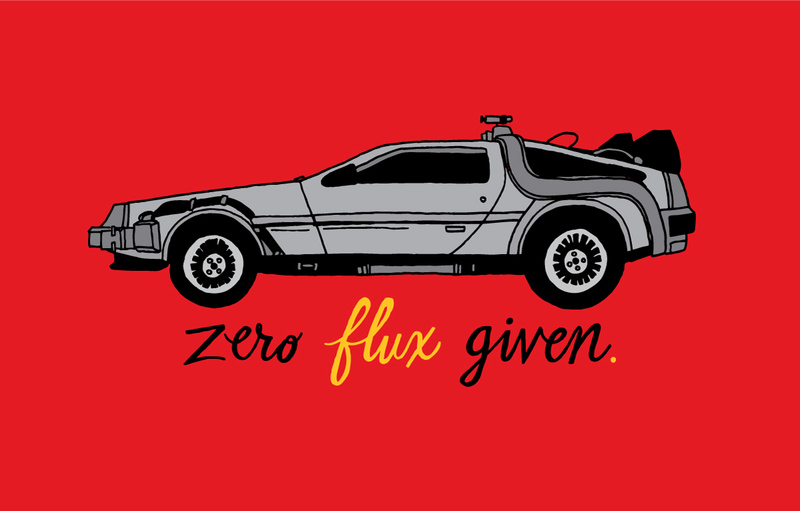 How do you avoid getting burned out? In this post I highlight a few traps that you can avoid when crawling for domains, so you can keep on winning!